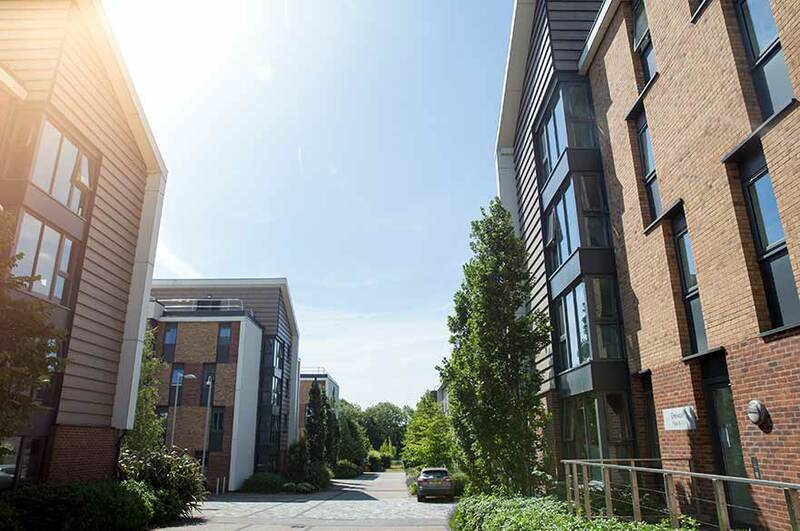 From the moment you arrive at Nottingham Trent University (NTU), to your first few weeks settling in, there’s plenty to consider. Some of these little details might not seem too exciting, but they’re important. So make sure you’ve got everything covered, and keep the surprises to a minimum. This is where your student experience really starts – the place you’ll make lasting friends and memories, as you settle into your new life. 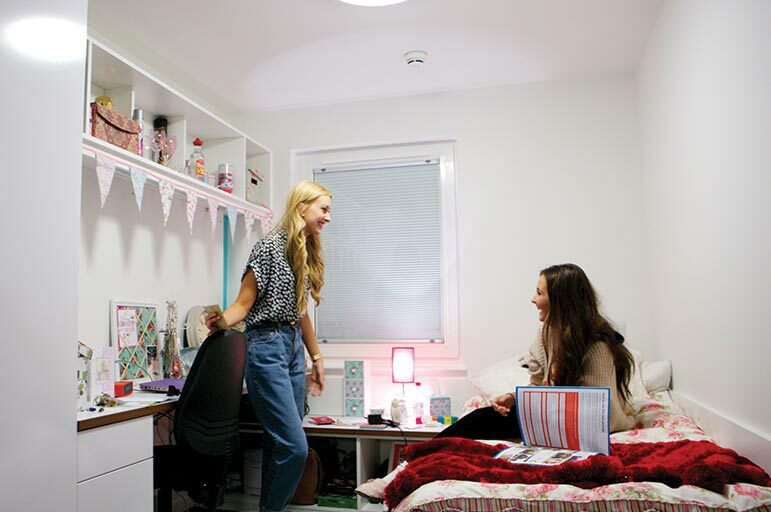 Once you’ve moved in and met your new flatmates, go and complete your enrolment. If you’re staying in NTU accommodation, you’ll need to bring bedding and bits and pieces for the kitchen, such as bowls, cutlery, pans, can openers etc. If you’re living somewhere else, check what’s provided. Make sure you bring things to make your room feel like home too. 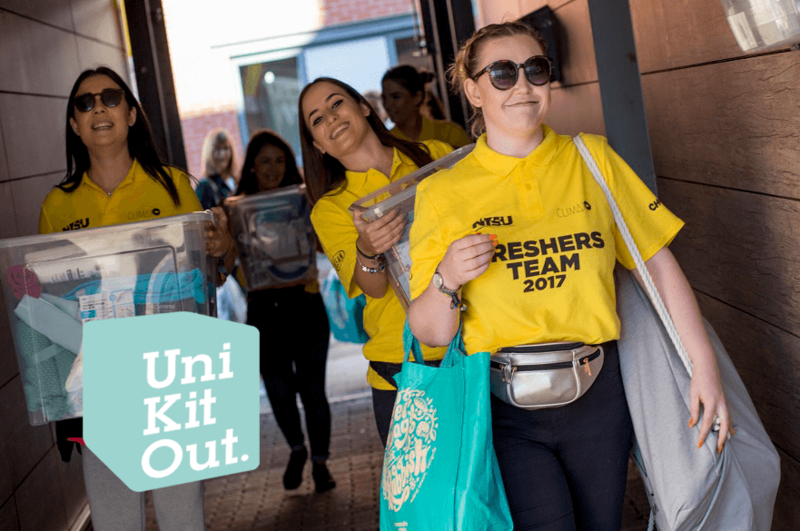 We've partnered with UniKitOut who provide bespoke student packages from kitchen to bedding packs and all the extras you might need for your new home at discounted rates. You can even get your pack delivered to your new accommodation so it's waiting for you on your arrival. Need some inspiration? Take a look at our essential items Pinterest board for more ideas about what to bring with you. Every year, we set up official accommodation social media pages – they’re a great way to get to know your new flatmates and neighbours before you’ve even arrived. We want all our students to get the most out of their time with us. To help us do this, we have lots of support and measures in place – one being our Student Code of Behaviour – as well as our Student Charter. Respecting others is an integral part of being an NTU student and our Student Code of Behaviour will give you an insight into the ways we ensure all our students’ understand the University's expectations.